Creekside Equestrian Property at Lost Miner Ranch, Lot 17, end of the road privacy, lot 16 also available. Enjoy your horses, trout fishing and wide open views from this 8.08 acre homesite fronting Tomichi Creek. This lot features end of the road privacy and an elevated building site with soil tests completed and building plans available. 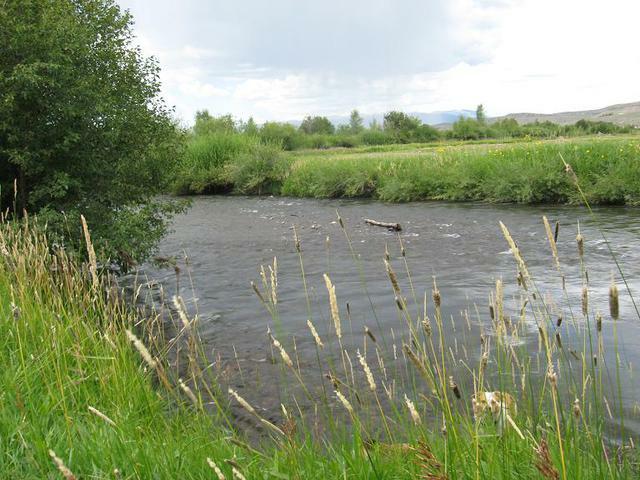 Lost Miner Ranch lot owners enjoy fishing rights on 1.5 miles of Tomichi Creek, a recreational easement on old railroad right of way, sharecrop haying and low association fees. Enjoy Lots Miner's indoor arena and boarding facilities or keep your horses on your lot. All this and only 10 minutes from Gunnison!